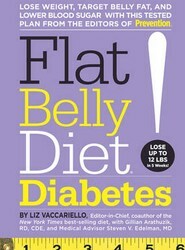 Targets not only stubborn belly fat, but also helps treat the underlying cause of type 2 diabetes: insulin resistance. This title includes a gentle walking-based exercise plan, stress reduction exercises, advice on how to work with one's doctor and diabetes management team, and a journal to help track blood sugar. Most doctors consider diabetes a one-way street - once you have it, your only option is to manage the symptoms with a restricted diet, close monitoring of blood sugar, and medications. 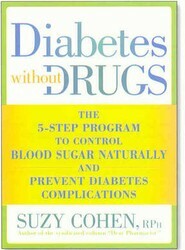 The author shows that diabetes can be treated instead through safe, natural means, like food and vitamins, rather than strictly relying on prescription drugs. Herbal and nutritional supplements have the therapeutic power to help treat and prevent disease. But how does someone know which ones to take and in which amounts? 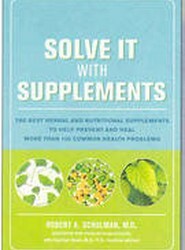 This work offers the answers, which presents the supplements to prevent or heal more than 100 common health problems. 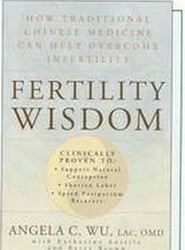 Details a proven six-part self-care regimen that helps create the internal harmony and balance vital to conception. These techniques not only enhance the results and reduce the side effects of in vitro and other Western fertility treatments; they also help shorten labour and speed postpartum recovery.